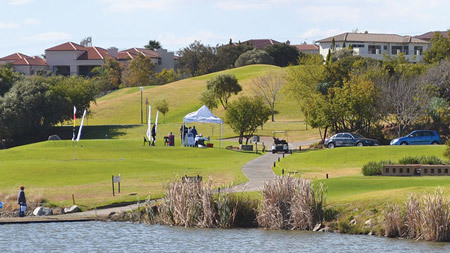 Estate living in South Africa is here to stay - not only because of the heightened level of security, but also because of the good return on investment and the fact that developers are increasingly including lifestyle elements like golfing, fishing schools and hospitals to estates. Gerhard van der Linde, MD from Seeff Pretoria East, says while the face of estates has changed significantly in recent years and they are now coming in many shapes, sizes and price ranges, they are generally still priced higher than traditional residential property. “Buyers who can afford it are willing to pay a premium for homes in security estates. That being said, the price of properties within the same estate can differ greatly, depending on the erf size, position within the estate itself, the size of the dwelling and the finishes. Pricing in an estate tends to increase steadily as homes are built, with prices reaching premium when little to no vacant stands remains in the estate available to buy to build on”. Steve van Wyk, Seeff’s MD in Centurion, says while Centurion is home to very expensive estates, there are options in every price range, some estates priced from as low as R1.5 million. These however are not luxury estates and mainly offer entry level property. “While alternatives like boomed off areas could offer slightly better security and enhanced peace of mind, they are poor substitutes for a genuine security estate that is manned 24 hours a day and has access control. This is the main reason why estate living in South Africa will continue to grow in popularity”. Centurion Golf Estate: The average price of a property based on the most recent freehold sales that took place here is just over R3.7 million. According to Lightstone the average selling price for freehold was R3.3 million in 2018 and is R4 250 million to date in 2019. The most expensive property listed with Seeff in Centurion Golf Estate at the moment is R7.2 million. Old Midstream Estate: The average price of a property based on the most recent freehold sales that took place here is just over R3.9 million. According to Lightstone the average selling price for freehold was R3 825 000 in 2018 and is R4 125 000 to date in 2019. The most expensive property listed with Seeff here at the moment is R11 million. Silver Lakes: Based on the most recent freehold sales the average price here is just under R4.5 million. According to Lightstone the average price was R3 450 million in 2018 and is R3 150 000 in 2019 to date. The Wilds: The average price based on the most recent freehold sales is just under R4 million. According to Lightstone the average price in 2018 was R4.3 million and is R3.6 million to date in 2019. The most expensive property listed with Seeff here at the moment is R6 950 million. Southdowns Estate: The average price here based on the most recent freehold sales is just over R6.5 million. According to Lightstone the average price on the estate was R5 950 million in 2018 and is R5.050 million in 2019 to date. The most expensive property listed here with Seeff at the moment is R14.5 million. Cornwall Hill: The average price here based on the most recent freehold sales is just under R6 million. Property here can fetch prices of up to R30 million. There are opportunities to purchase property for under R5 million, but they are few and far between. The average price for a freehold property was R7.5 million in 2018. The most expensive property listed here with Seeff at the moment is R16.8 million. Mooikloof Equestrian Estate: While there are some opportunity to purchase property here for under R5 million (vacant stands cost between R2.3 and R3.5 million) most properties listed here at the moment are priced well over R7 million. The most expensive property listed here with Seeff at the moment is R24,5 million. Woodhill Estate: The average price based on the most recent freehold sales on the estate is just over R5.7 million. According to Lightstone R3.9 million was the average freehold price in 2019 and R6 375 000 is the average price to date in 2019. The most expensive property listed with Seeff here at the moment is R23 million. For quality living and great investment potential, these estates in the Cape are a must ideal. 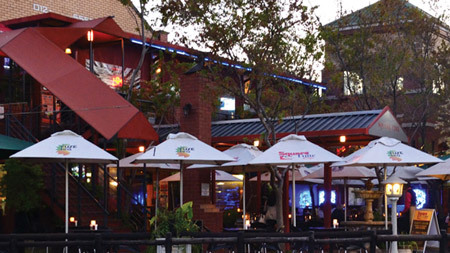 Pretoria East offers a tranquil escape for those that work in the city. The leafy streets and well established gardens give the area a sedate, village-like feel. Everything is close-by and residents don't have to go far for shopping or recreation. 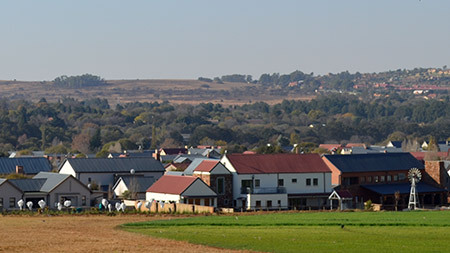 It's a popular suburb, largely due to the fact that it's easily accessible from major highways - the N1 and the N4. This neighbourhood attracts a good mixture of young professionals and young families, with kid-friendly activities widely available. There are large, open spaces in this area, allowing for big gardens and freestanding houses. However, this area has many townhouses, clusters and security estates as well.